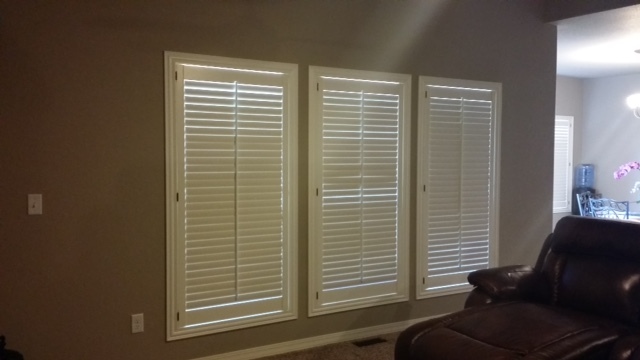 We pride ourselves in being the most comprehensive window covering service in the Colorado Springs area. 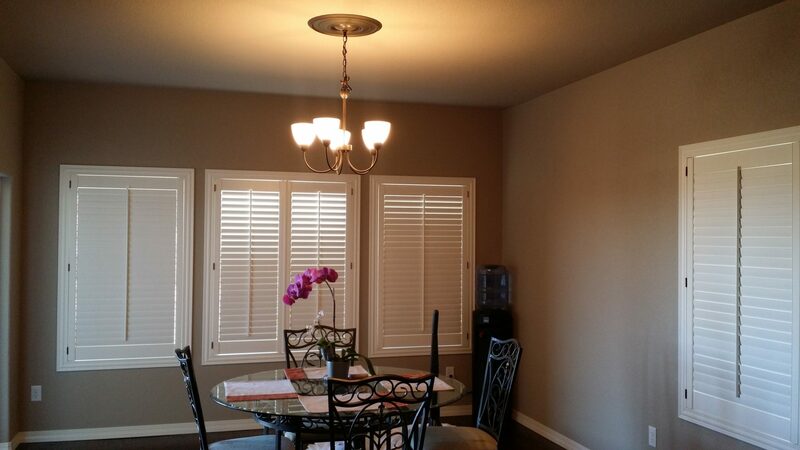 We are dedicated to assisting you in choosing the right window coverings to fit your style, décor, and budget. 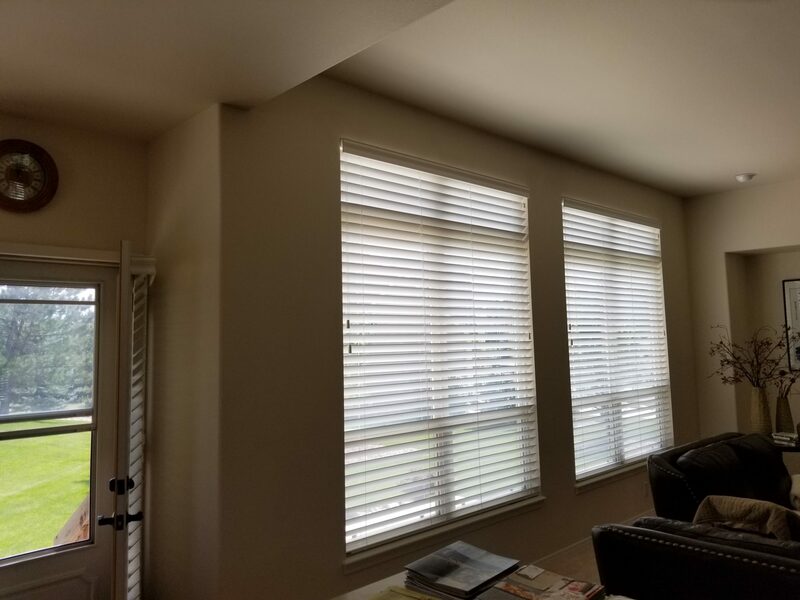 Our ultimate goal is to ensure you are completely satisfied with your window coverings. 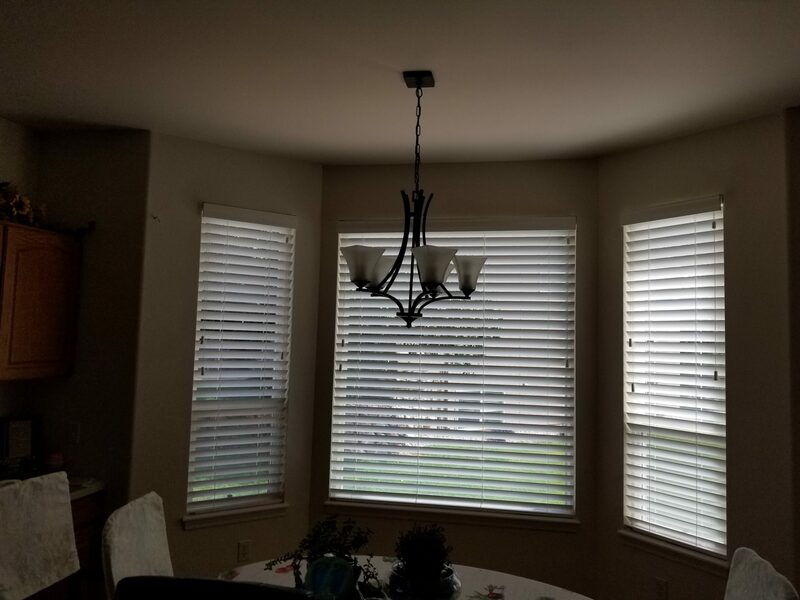 © 2018 Peak Window Coverings. ALL RIGHTS RESERVED. Site designed by ENTERMUSE.